Ask someone else to also have a listen …what do they hear?.. The “yanny or laurel” internet phenomenon that started on the 15th May 2018 was causing so much debate around the world, between family, friends, work colleagues, and here at the Azoosh, we could no longer ignore it, and had to take a closer look. it’s an interesting trail back to where it all originated, and how this audio illusion became so popular on this planet. We had many questions to be answered, such as, was the debate solved?.. what’s the actual original word that was recorded?.. who’s voice?.. why we hear it differently to others?.. who actually asked the original question?.. and who tweeted the viral audio clip that caused the biggest internet sensation of controversy since The Dress debate of 2015, was it blue or gold?.. has since become is it “yanny or laurel”. 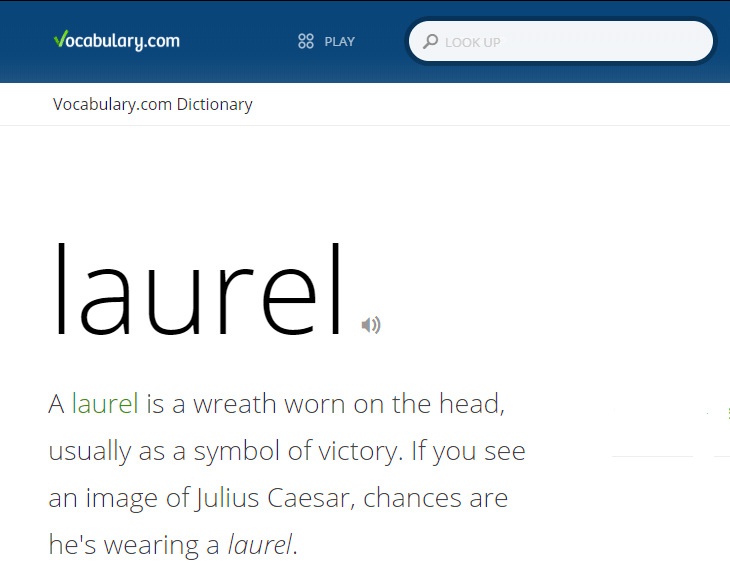 Listen to the original recording of “laurel” at the Vocabulary.com website, which is an interactive online thesaurus and dictionary developed by Thinkmap.com . Who’s voice originally recorded the word “laurel”? 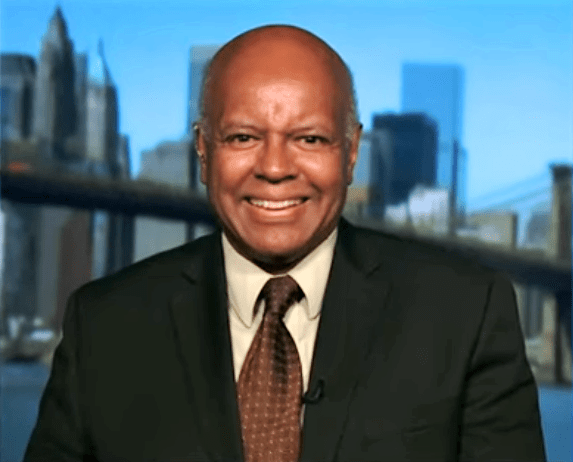 Jay Aubrey Jones (age 64) is a veteran Broadway and television actor, and opera singer, from New York. He grew up in Atlantic City, and is very surprised by this internet sensation. Why do some hear Yanny & others hear Laurel? Who discovered Yanny & Laurel? …with more questions still to be answered such as : who tweeted the viral audio clip?, & put it on Instagram?.. plus Reddit? causing it to become the biggest internet debate since the blue or gold dress in 2015.